We came up with a idea to serve waffles every Saturday! Yes, you should believe your eyes. You can choose the waffles to your own desire. 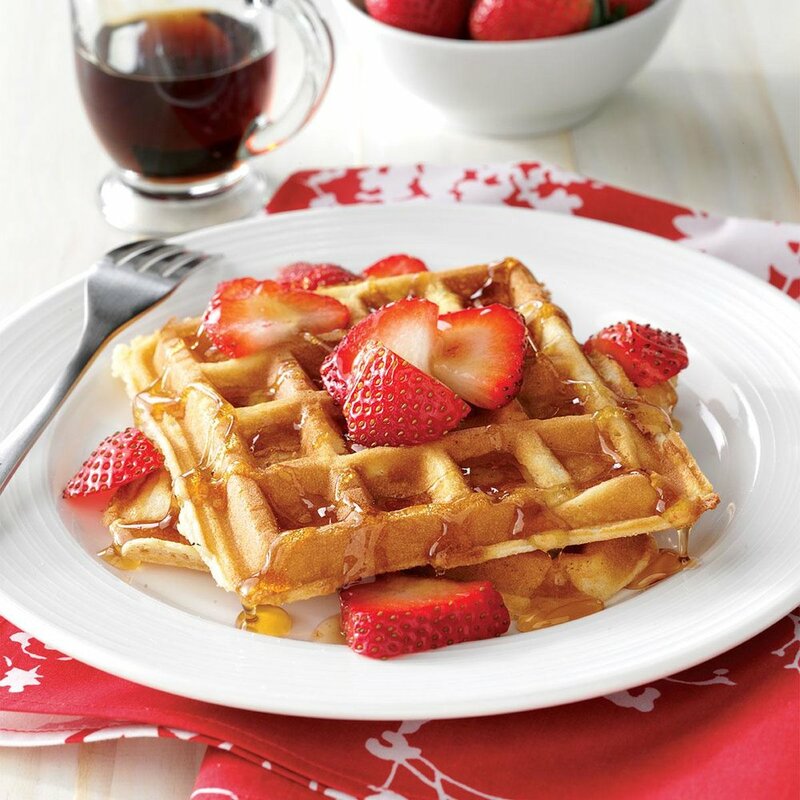 You can choose what goes on your home-made fresh waffle. You can choose from fruits, Ice cream. If you really want, you can go savoury with adding meat on to your waffle. Also, we have some special flavours which we change every week. So, you should come to Cafe drip and enjoy a fresh waffle every Saturday!